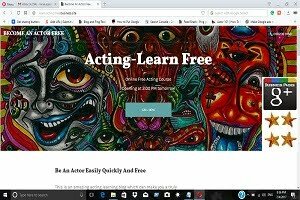 """ keywords'/> "" " How to Master Separate Auditions Techniques for Theatre | TV | Film | Best Actor Academy-The Monster Of Free Acting Tips ""
What are the differences in auditioning for Theatre/ TV/ Film? 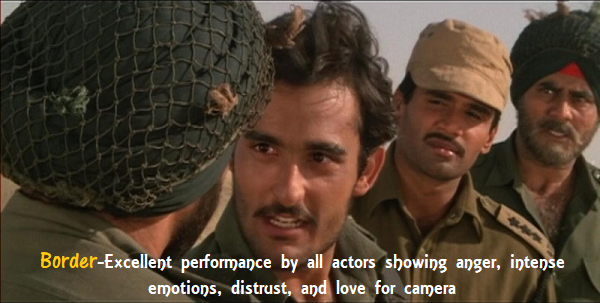 Many a times I have observed that though an actor may succeed, say in an audition for a theatre and bag a role, fails in an audition for a TV serial or in commercial (Ads) audition. The differences come down to one thing, technique! 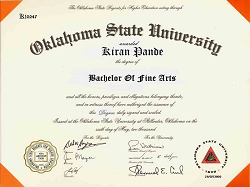 Each area of the industry requires a specific technique to make it successful. 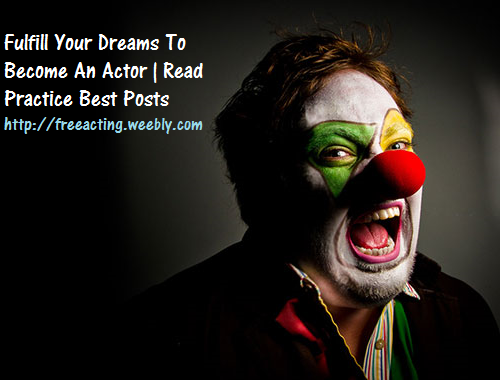 Learn each of these techniques and apply them to your acting craft. Open calls are the auditions that are advertised in a film magazine, website like bollywoodhunts.com or Olx/ Quikr, through Coordinators or by word of mouth that do not require an appointment. Open calls sometimes only have casting assistants sit in on the audition, and the casting director may or may not have a chance to see your work. 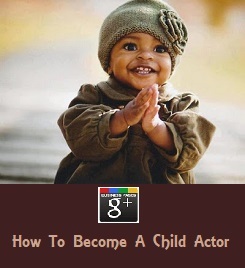 Professional acting experience may not be necessary. This is a great training ground to gain practice at auditioning. And I strongly recommend to attend all these open casting calls for aspiring actors. You may prepare few monologues of different emotions. Generally speaking, when we talk about theatre, we talk about actions being BIG, LARGER than LIFE....remember you are in a theatre so your voice has to project to the last seat in the house. Even physically, your gestures need to be large in order for the audience to see and understand what you are trying to emote, all the while being as realistic and honest as possible. Generally speaking the cameras allow for less movement than theatre, and the style tends to be more intimate. The audition process is similar to theatre, except that you are put on tape, usually with only the casting director. If you are called back, you are put on tape again with the casting director, producer and the director. These auditions come with sides (lines) or scenes from the script that you may get in advance, if you are lucky or at the audition venue. Television tends to have harsher lighting than film and the sound may be different due to shooting in the studio atmosphere. It is important to have classes in both TV and film styles of on-camera training. Obviously your makeup and hair are more important here. At commercial auditions, the only general difference from the television auditions described above is that this too requires a specific technique. They are less focused on your acting ability, and more based on your personality, commercial technique and your look and type. If there are sides (lines), memorize them. You may have to audition in pairs or groups. Don't let that make you tense. Remember, it's the product/item/concept which is more important than you. So, just be yourself and speak your lines, if there are any, in your natural way. Forget the camera once you have noticed it's location and enjoy yourself. You are usually in and out in few minutes. An excellent post. Is there any school focusing on techniques for TV camera auditions? Most of the good schools may have this technique in their syllabus. 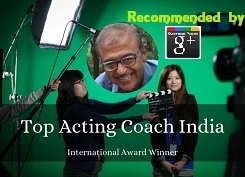 However, you may decide to take a crash workshop with some good acting coach, which will suit to your individuality. 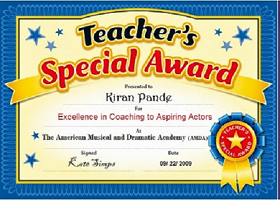 Where I can get classes for acting school in delhi ? There are lots of acting school .. what should I do ? Should I join theatre frst or acting school ?